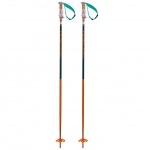 Beginner and expert skiiers all have the same needs: excellent equipment! 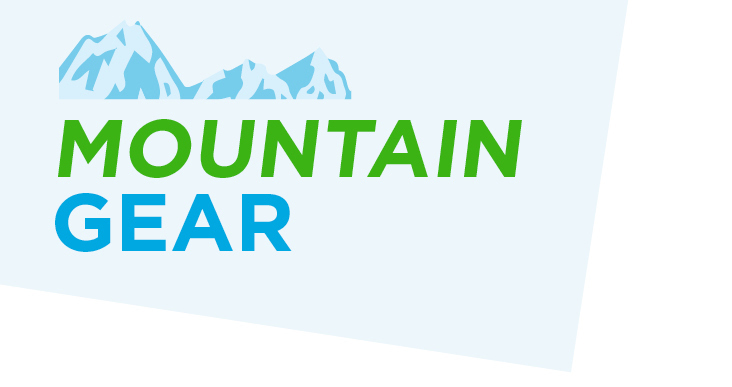 No matter your skill level, it is important to be properly outfitted before taking off down the mountain. Aside from the obvious (skis, boots, and warm clothing! 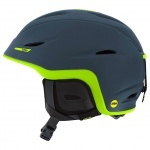 ), there are three necessities that every skiier needs to maximize safety and control: helmets, goggles and ski poles. 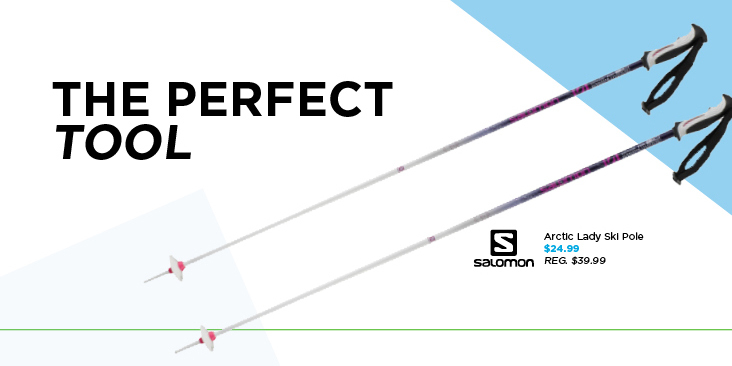 Reach your highest level of performance on the slopes with the perfect ski accessories! 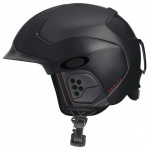 One of the most important pieces of equipment to bring with you on the mountain is a helmet! 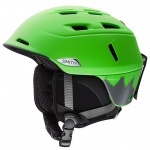 No matter your skill level, a helmet is a must for mountain sports; everyone takes a tumble at some point, and protecting your head is a top priority. 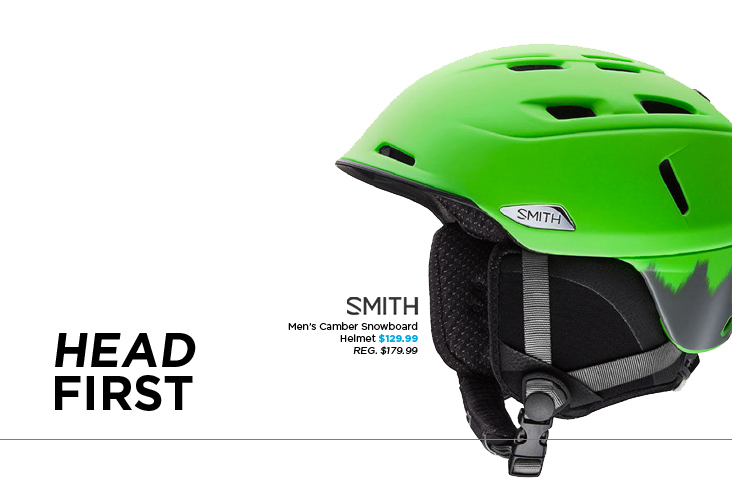 You may see a yellow circle that says “MIPS” on your helmet – this stands for “Multidirectional Impact Protection System.” MIPS is a technology that has been tested by leading researchers and brain surgeons to ensure that your head is properly protected upon impact. When you fall, your head hits the ground at an angle, creating a rotational force that strains your brain. MIPS helmets absorb more of the rotational violence caused by this kind of impact, which better protects your brain than helmets without MIPS! Find the best fit for you along with full-coverage protection, individual style and breathability. 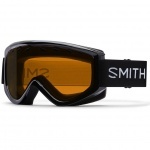 You’ll have the best view from the top with the perfect pair of goggles. 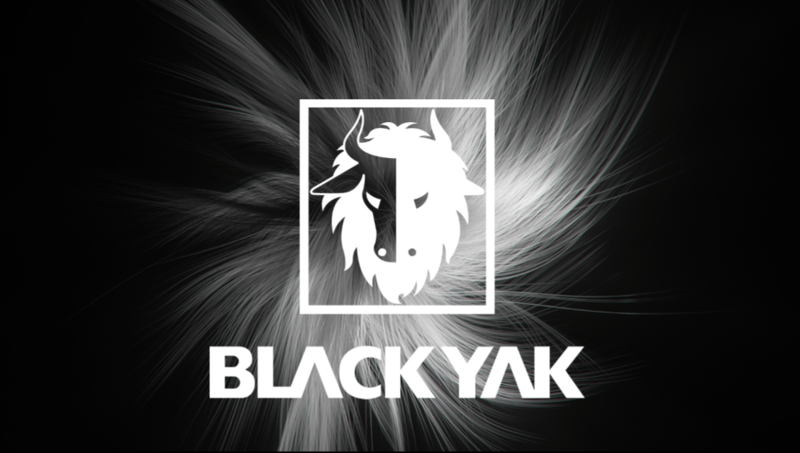 Whether you’re looking for a fog-free design, enhanced peripheral view or the best ergonomic fit, we have a variety of choices from the best brands on the market. 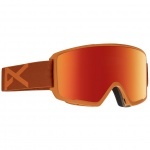 One of the best technologies on the market is Prizm by Oakley. 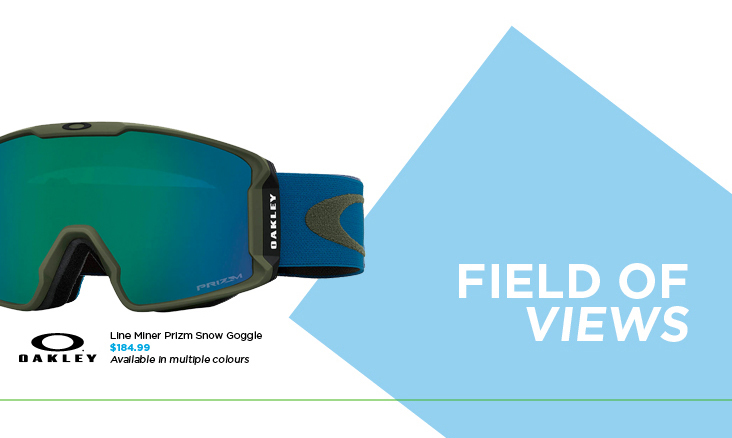 Prizm is based on decades of colour technology research; colors precisely tuned to maximize contrast and enhance visibility allow you to see every bump and texture on the mountain. 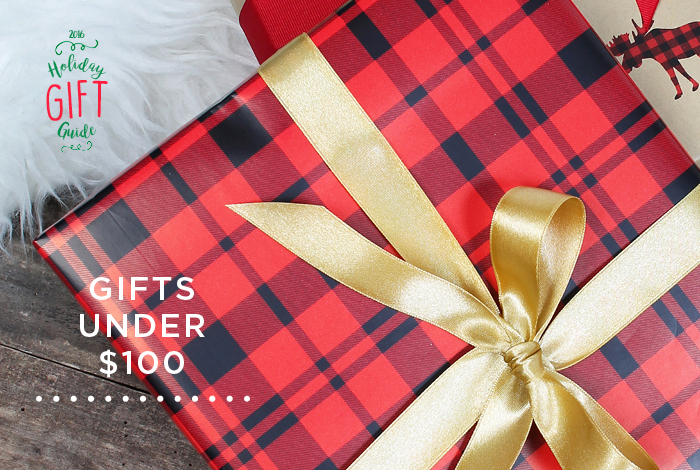 Looking for added ease? Try a pair of Anon goggles with a facemask! 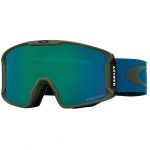 Magnets around the nose piece keep a lightweight mask over your nose and mouth, maximizing warmth and breathability. 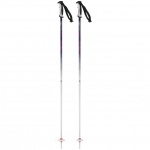 Whether you need a bit of a push, a help with a turn or a little something to keep your rhythm, ski poles can be one of the most versatile tools on the hill! 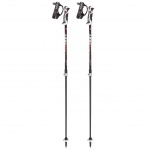 Ski poles allow you to remain balanced and controlled while skiing, offer a powerful boost when losing speed on a flat part of the hill, or provide added support if you fall over and need assistance getting back up.